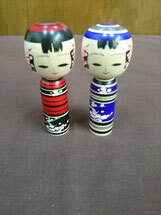 Kokeshi was first made in the northern provinces of Japan about 150 years ago.It was originally made as a toy for children of farmers.And it developed into a modern craft from a simple toy as the countryside developed culturally.Having outgrown the statues of being a toy for children, Kokeshi is now recognized as one of the traditional folk arts in Japan. 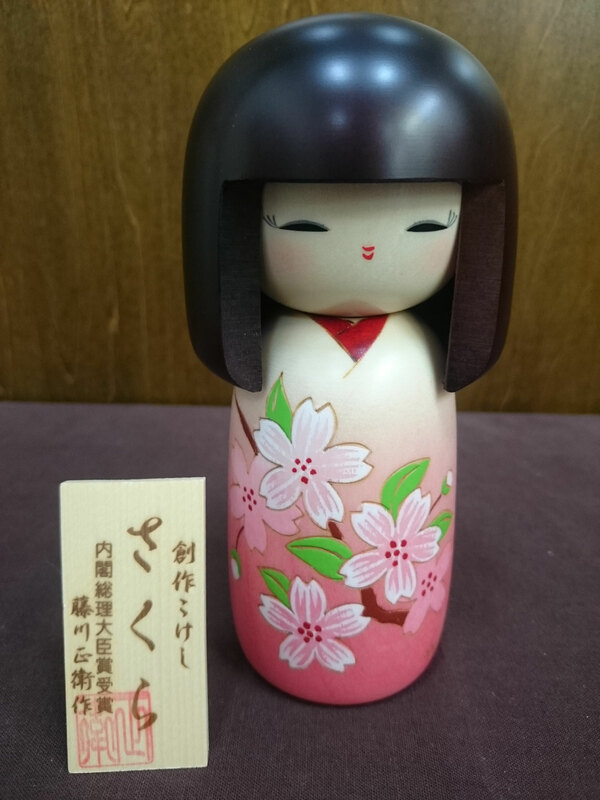 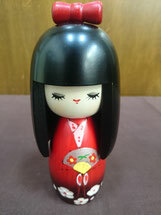 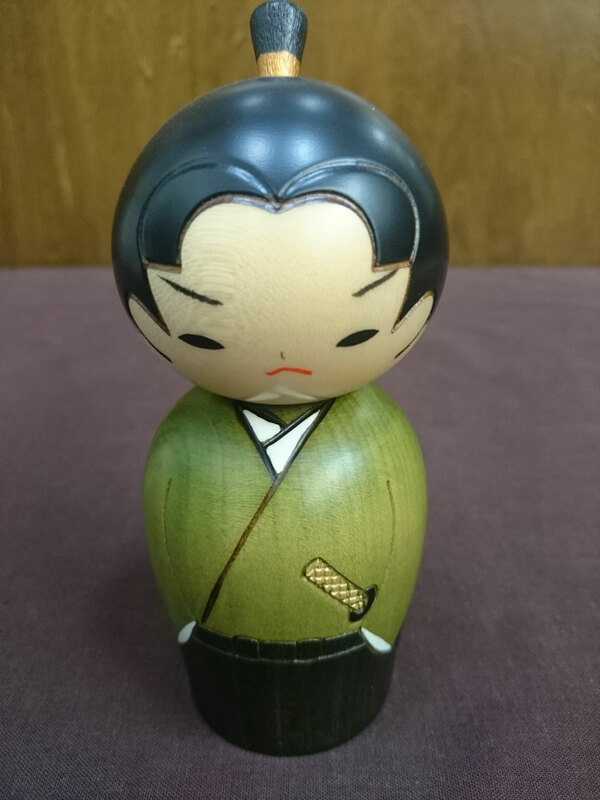 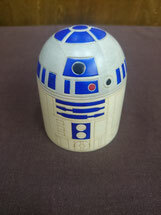 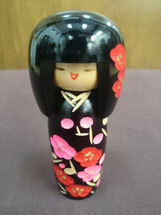 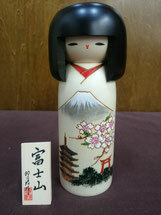 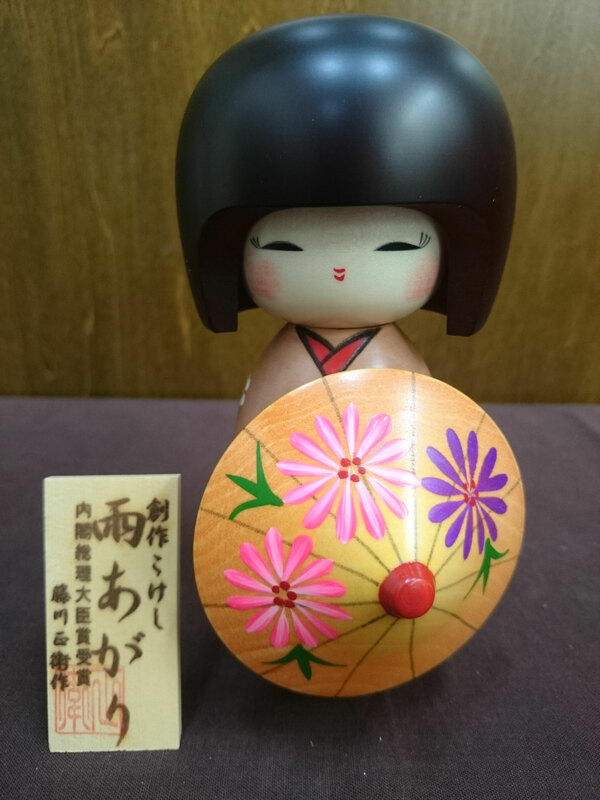 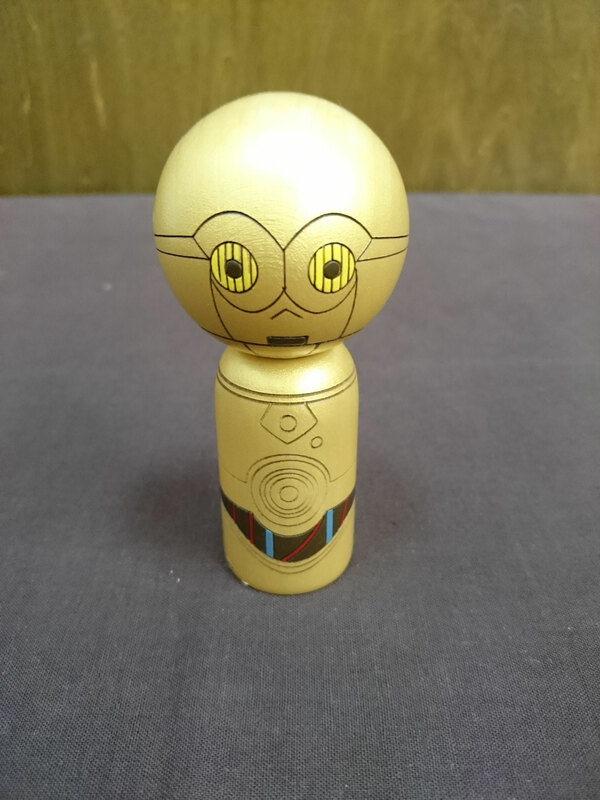 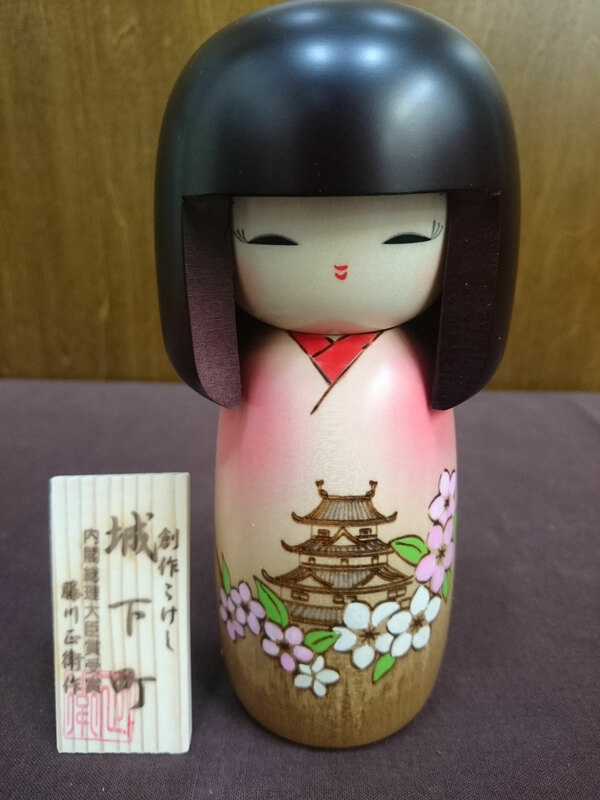 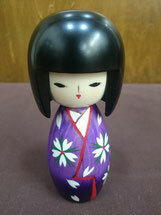 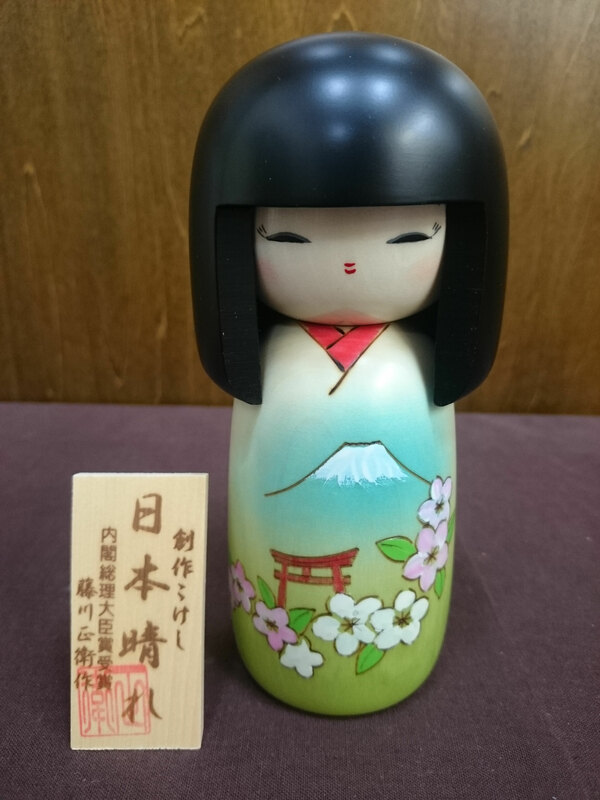 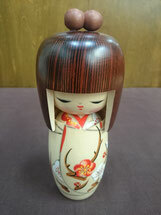 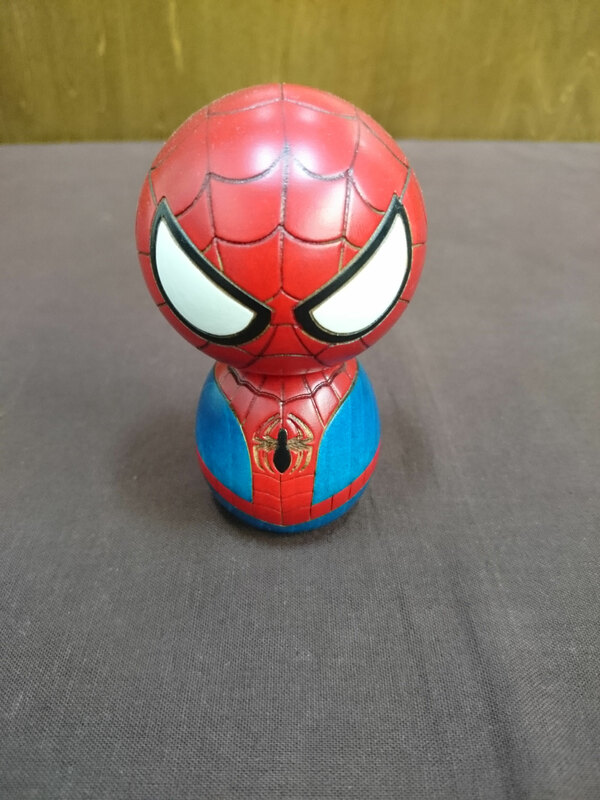 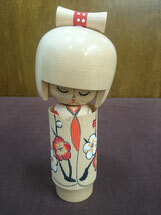 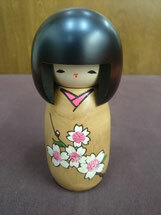 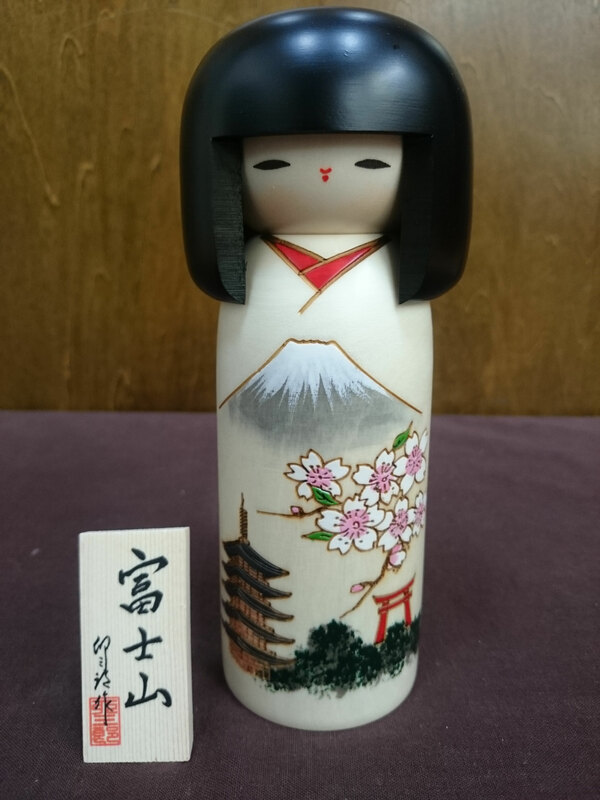 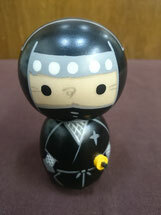 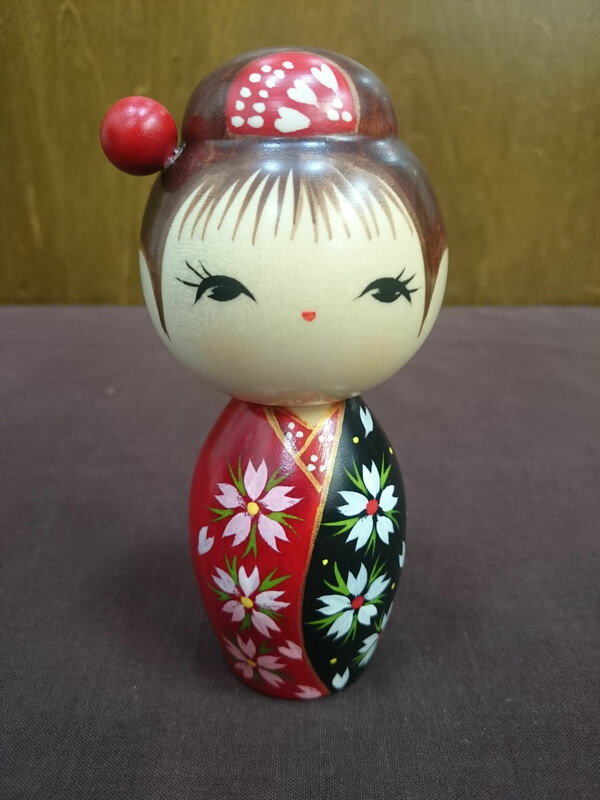 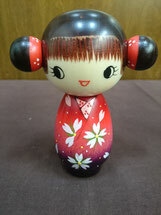 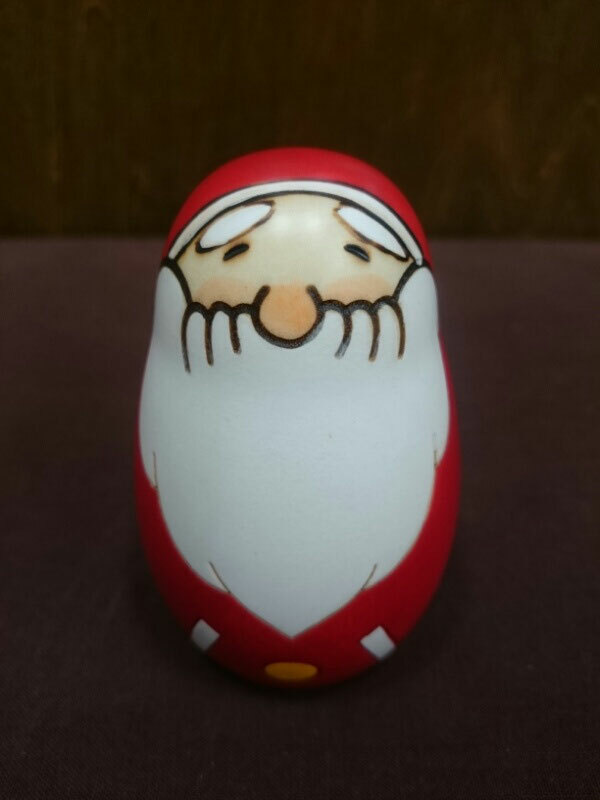 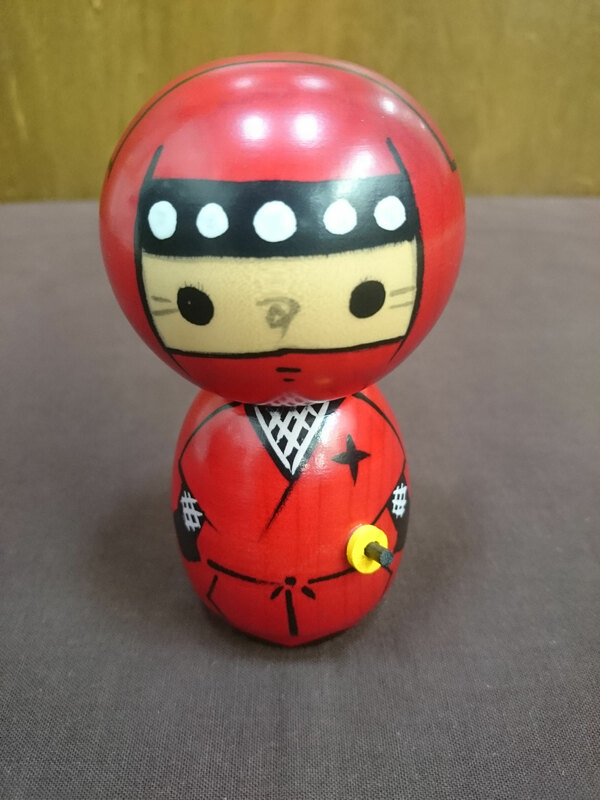 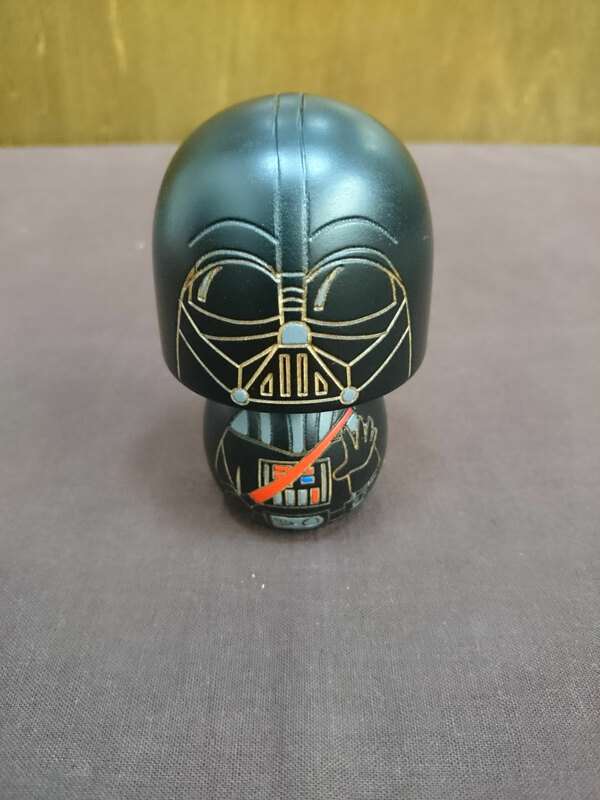 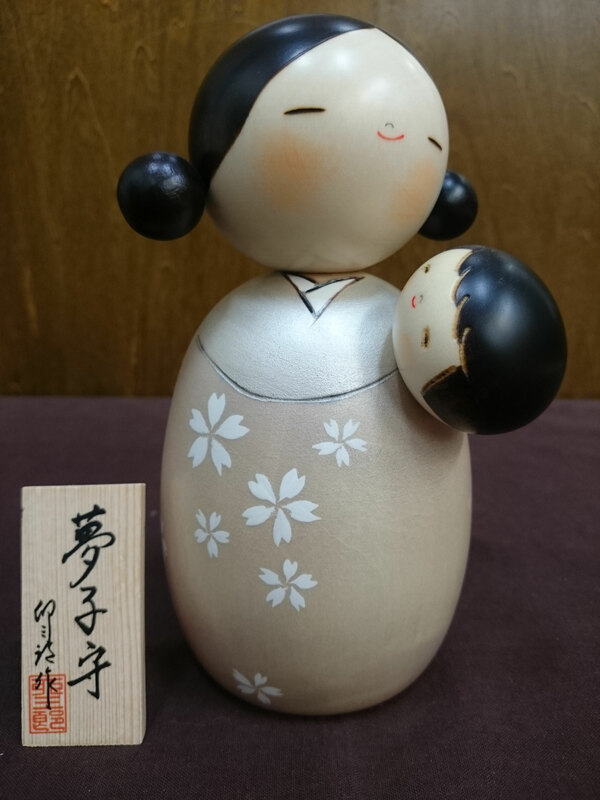 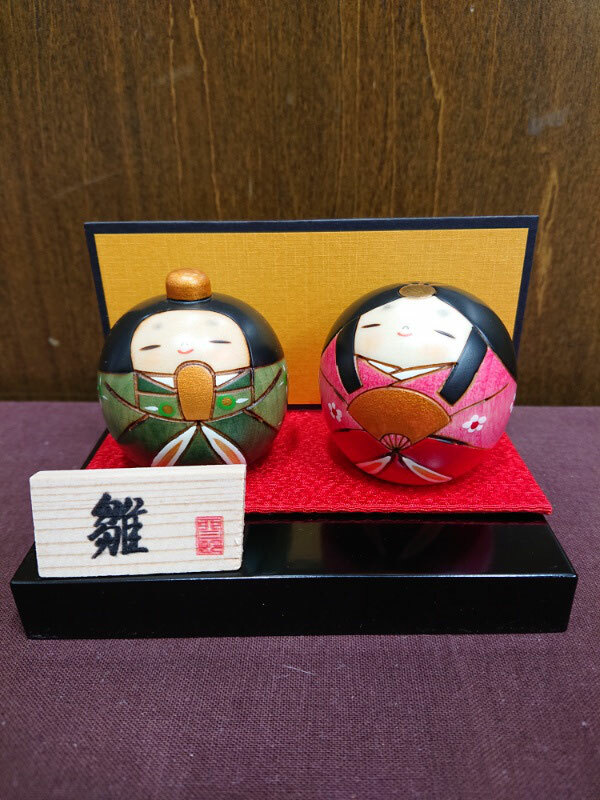 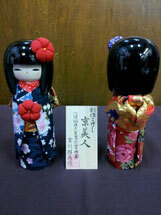 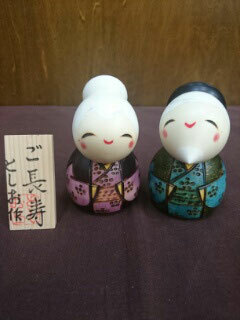 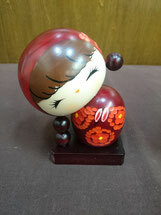 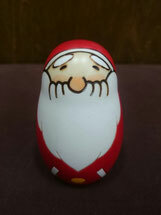 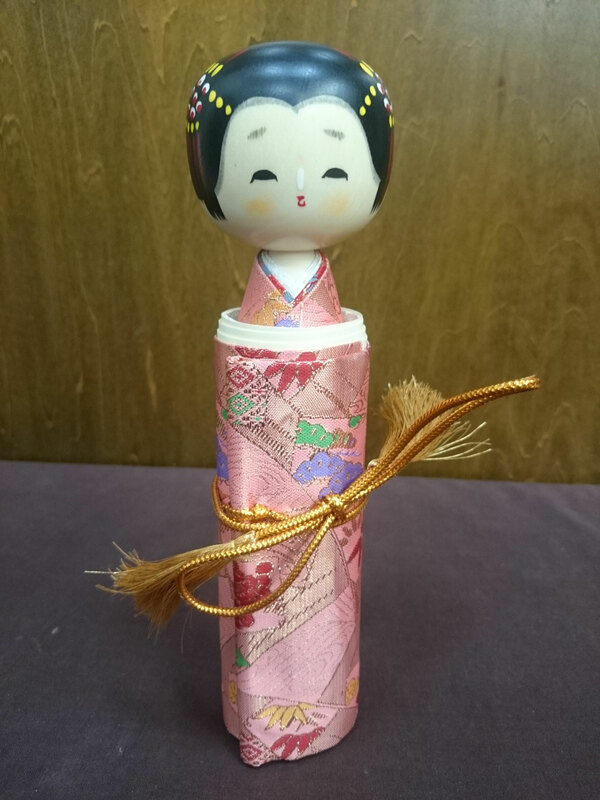 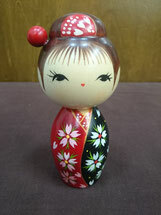 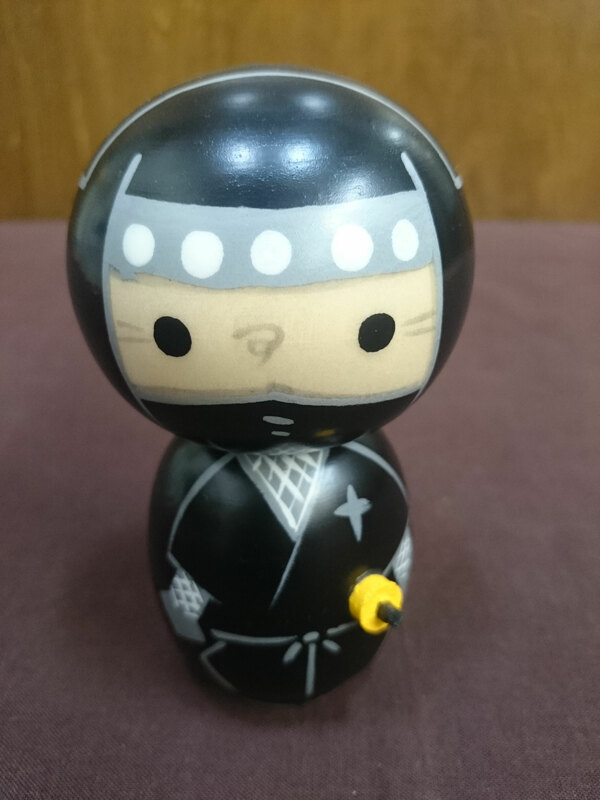 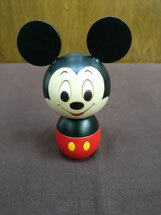 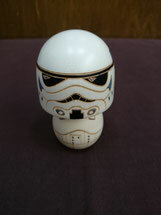 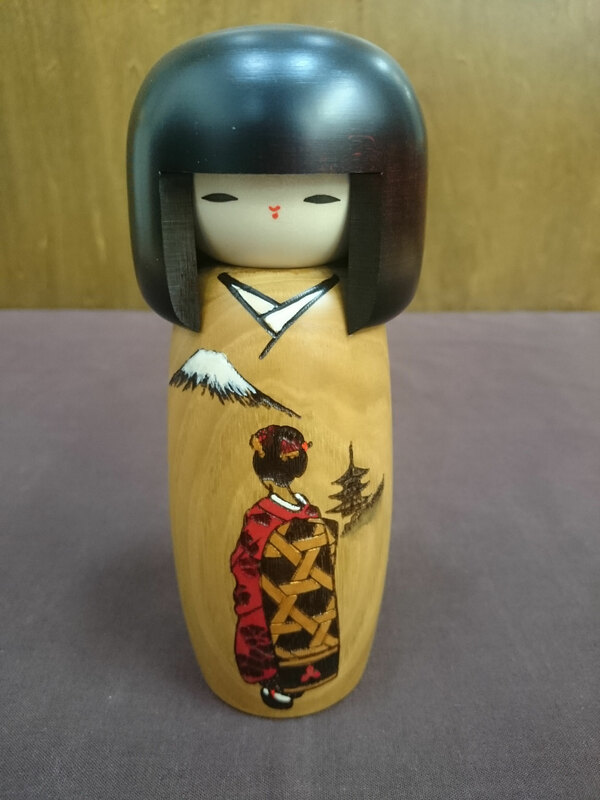 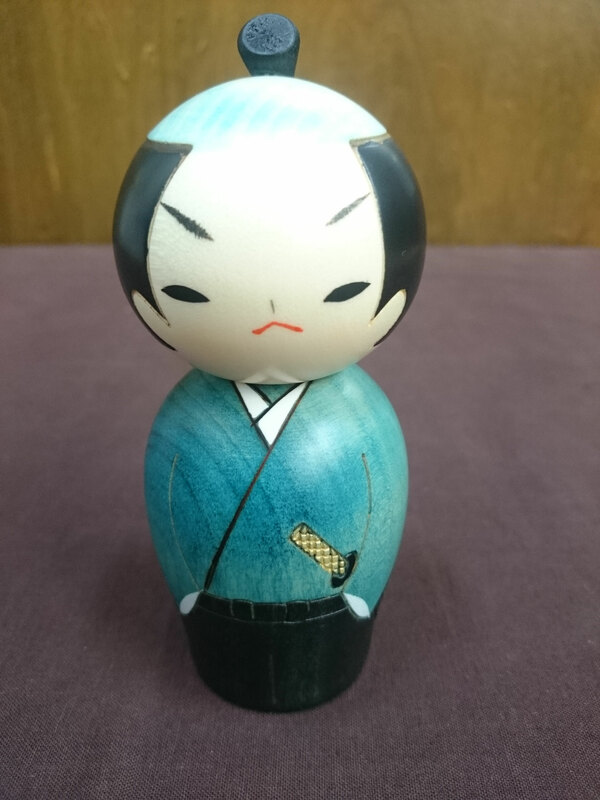 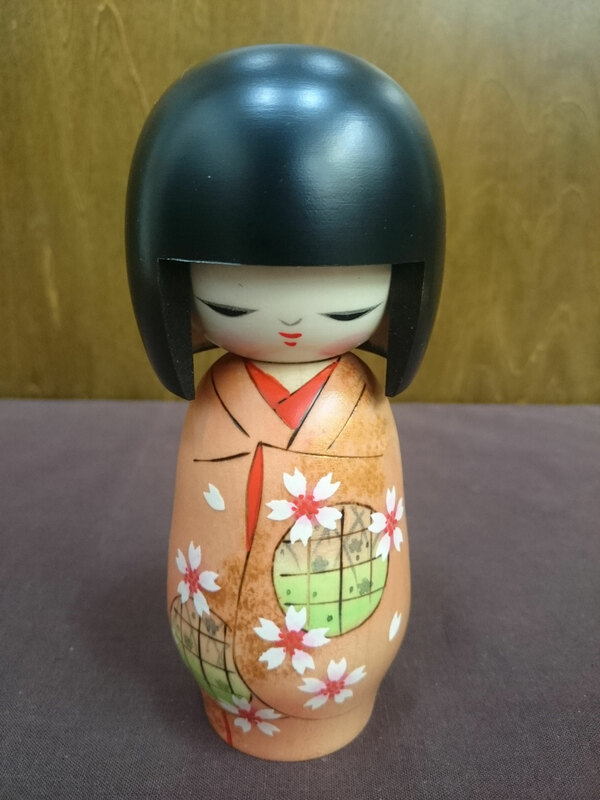 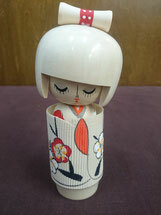 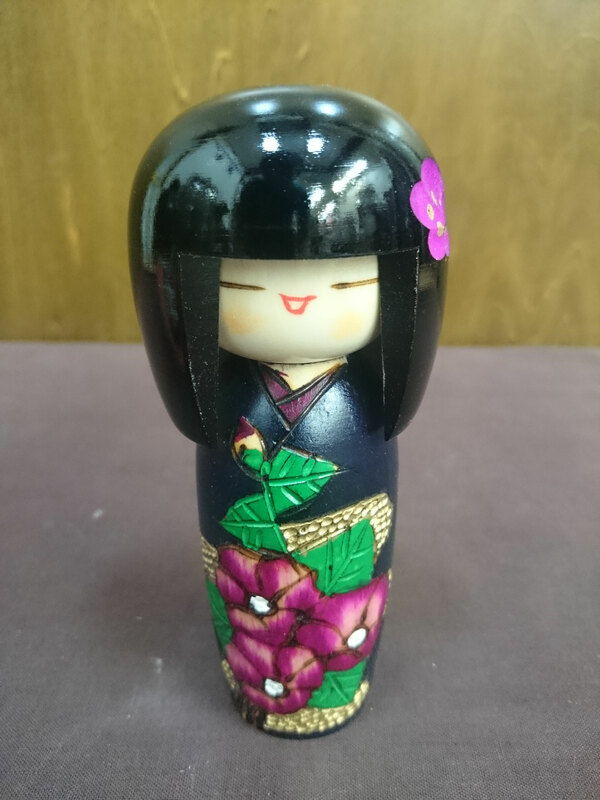 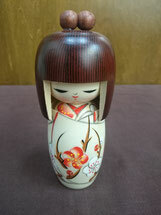 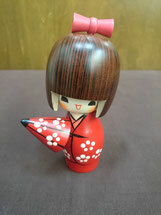 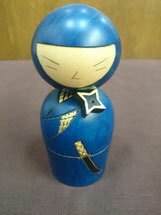 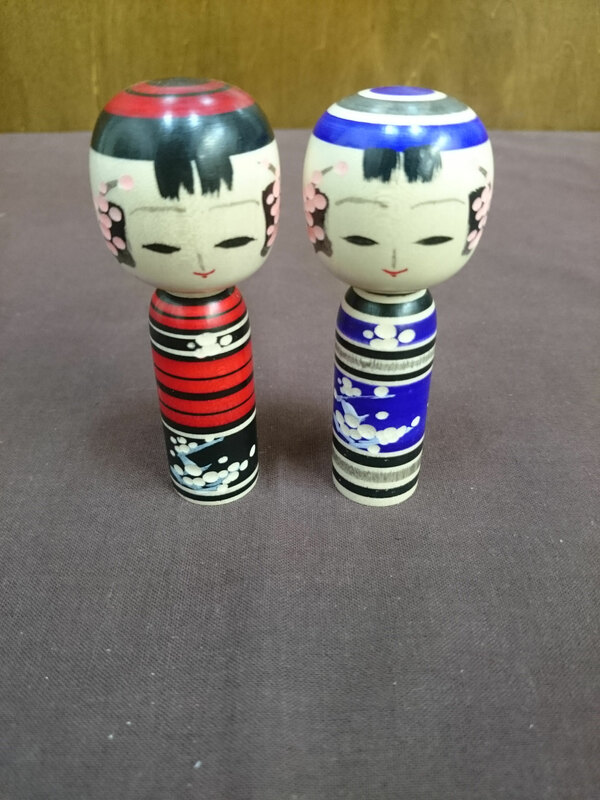 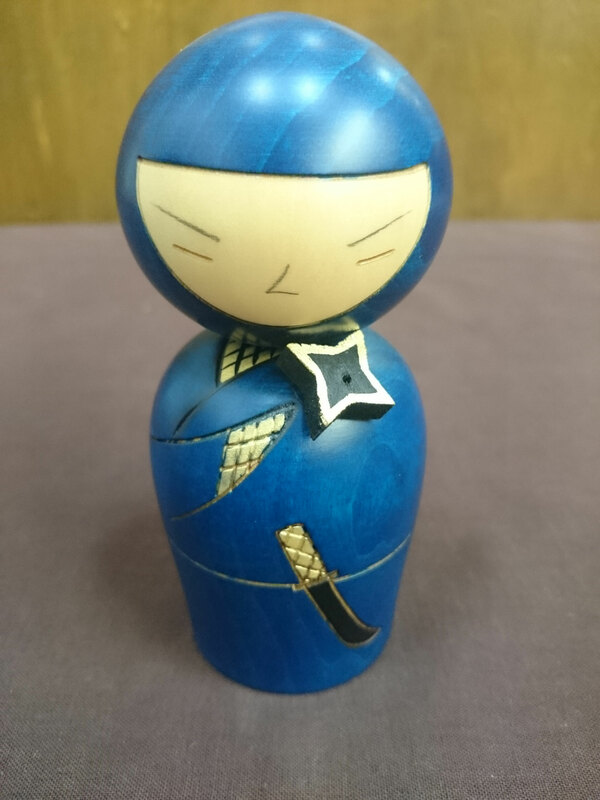 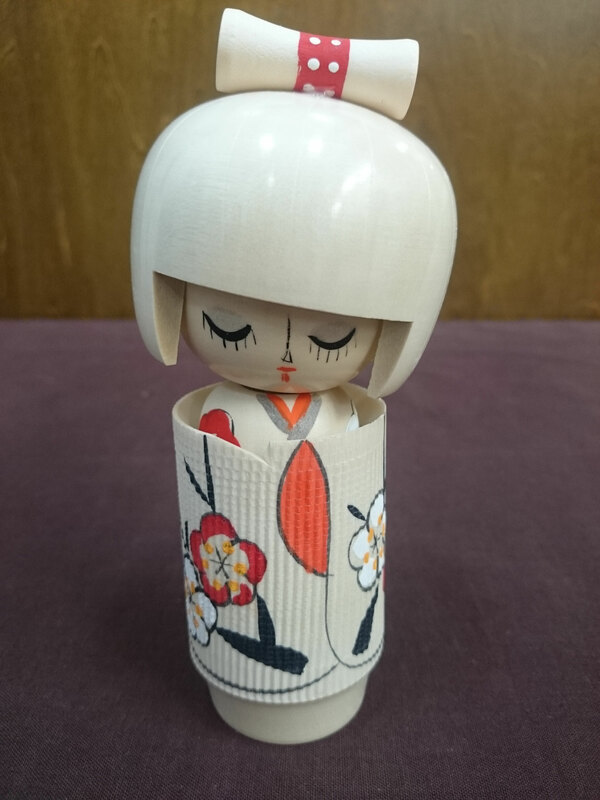 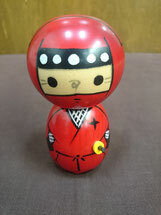 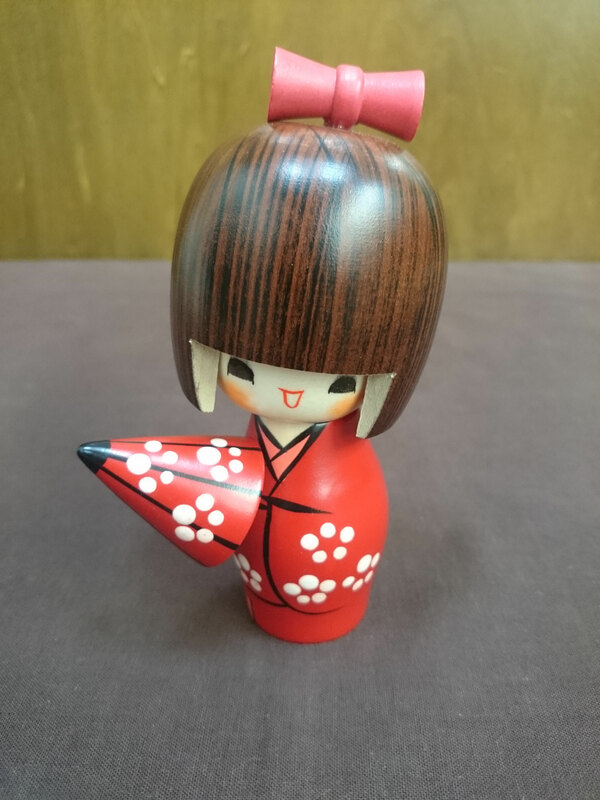 Kokeshi is handmade by skilled craftsmen entirely from wood-cutting to painting. 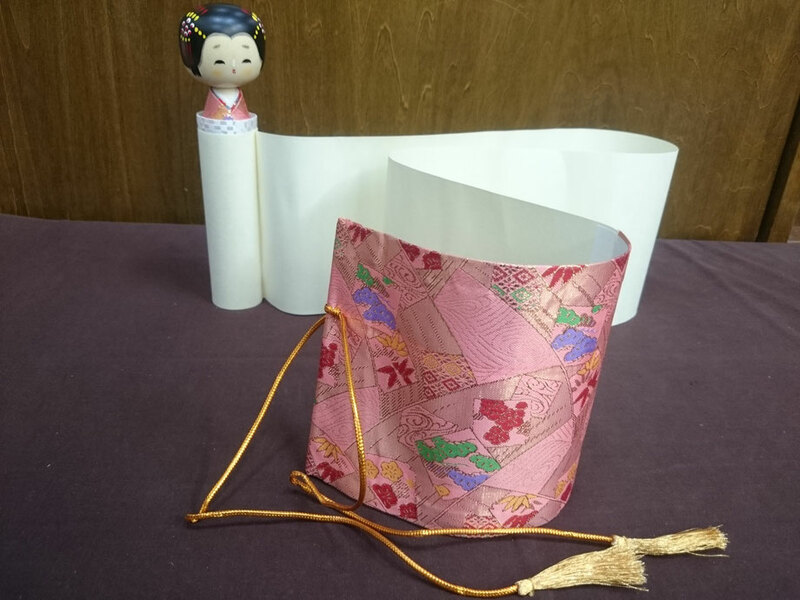 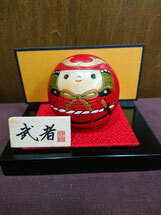 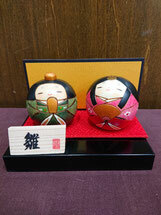 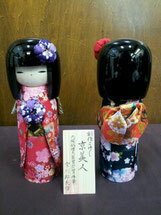 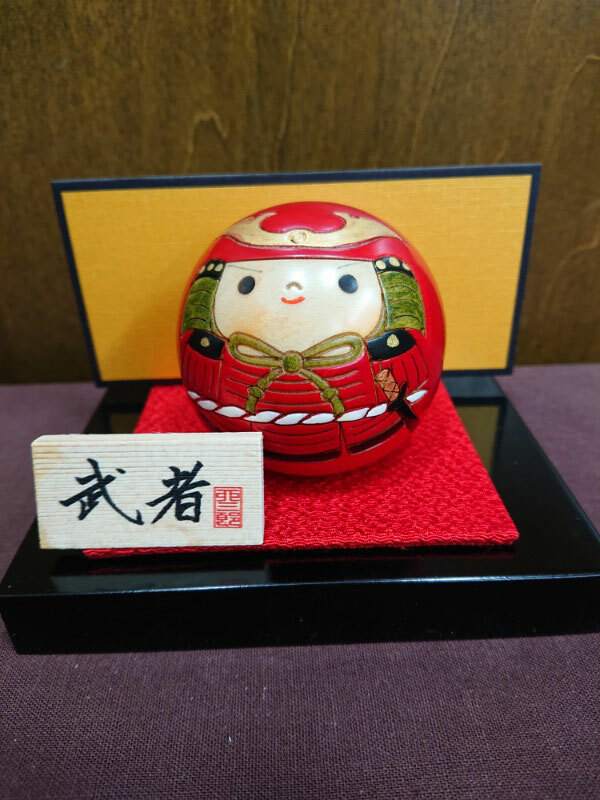 We hope you appreciate the Japanese tradition and art.